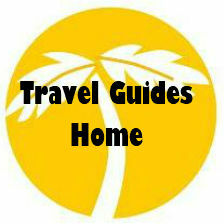 Top 10 things to do in Brisbane - A travellers guide. Located just 15 minutes north of Brisbane, the Lone Pine Koala Sanctuary has been voted by AOL as one of the world’s top 10 zoos! Lone Pine is in fact the world’s largest koala sanctuary and was also the first. As the name suggests, this animal sanctuary is full of koalas, with around 130 at any one time. You can cuddle one of these furry critters and have your picture taken while doing so, or just spend your time looking at these amazing marsupials as they munch slowly on gum leaves and snooze in the treetops. The sanctuary is also home to an amazing variety of other Aussie wildlife species, with free roaming kangaroos to pat and feed, wombats, Tasmanian devils, echidnas and platypus, as well as a number of reptiles. There are also Australian parrots, Rainbow Lorikeets, cockatoos, kookaburras, cassowaries, emus and birds of prey. There’s even an Aussie sheepdog show! 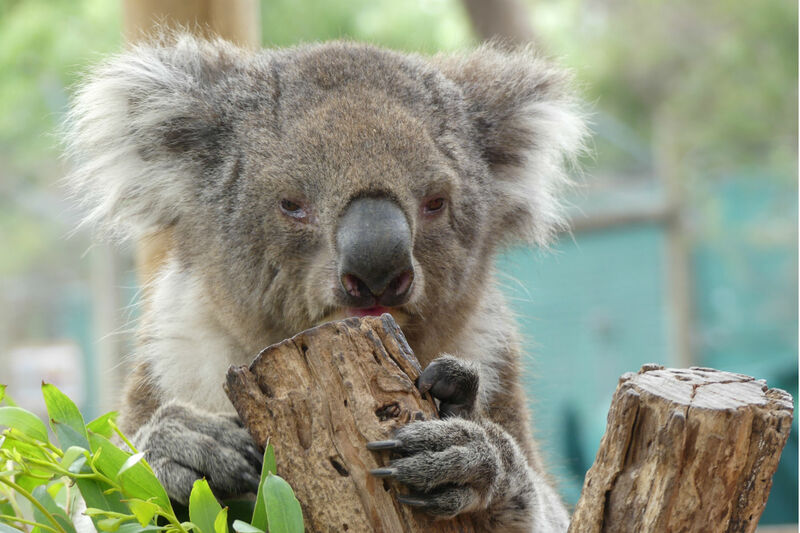 All of this is set in gorgeous natural surroundings and almost every dollar spent at Lone Pines Sanctuary helps fund research, enclosures and eucalyptus plantations for the koalas and other animals. This incredible zoo was brought into the spotlight by Steve and Terri Irwin and ‘crikey’, it’s good! There are over 1200 residents at the zoo, ranging from crocodiles (of course) to koalas, rhinos, tigers, red pandas and everything in between. The zoo is split into differing categories based upon regions of the world, such as Australia, Africa, Asia and Madagascar, to name a few; however, some sections – like the Tiger Temple – house species from different regions together, like the Bengal and Sumatran Tiger. 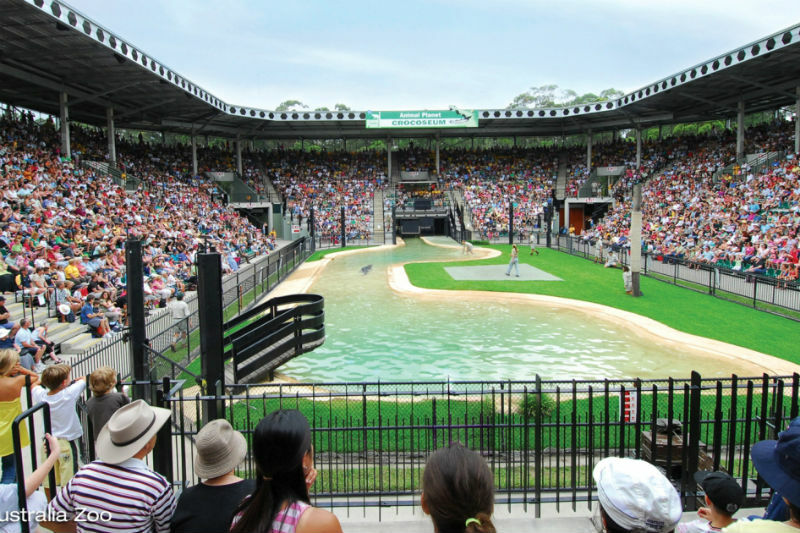 A visit to Australia Zoo will bring you face to face with all of these wonderful animals and allow you to learn about them all with a number of live animal exhibits and shows. One of the most popular of these occurs at the Crocoseum, where you’ll be left in awe by the sight of mighty crocodiles doing their deadly thing, as they are lured out of their lagoon with a tasty treat. 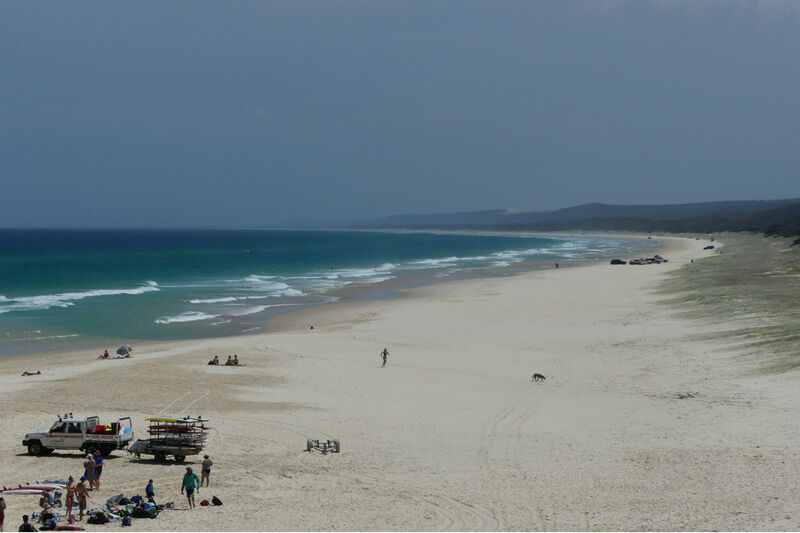 The delectable Moreton Island offers so much to its visitors. From snorkelling and scuba diving through the famous shipwrecks to fish feeding, kayaking, paddle boarding or just relaxing on the beautiful beach – you’ll never have a minute to spare with all the activities available. Accessible by fast catamaran from Brisbane, it takes about an hour to reach the island and the views along the way are magnificent. An excellent idea for a day trip! 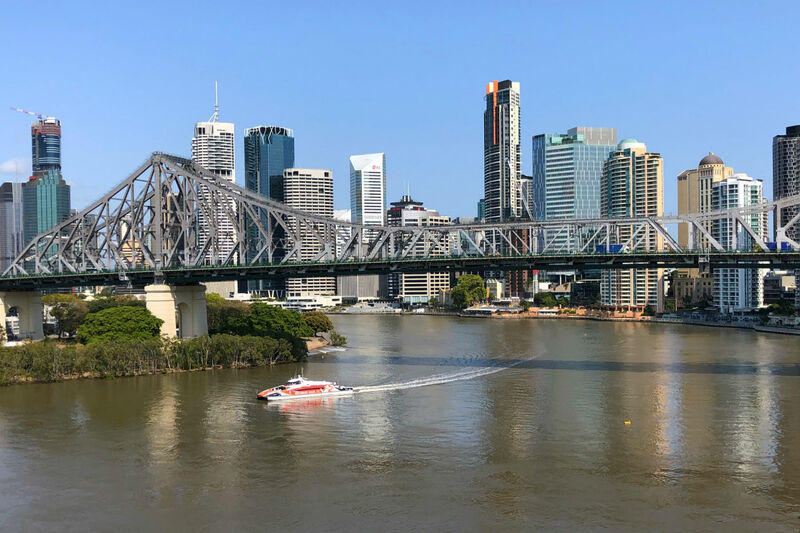 You’ve never really experienced the best of a location until you have explored its waterways and the same can be said about Brisbane. A cruise around the city gives a new perspective to some of its iconic landmarks, like the sparkling city skyline, Story Bridge, Southbank Parklands and the Botanic Gardens. 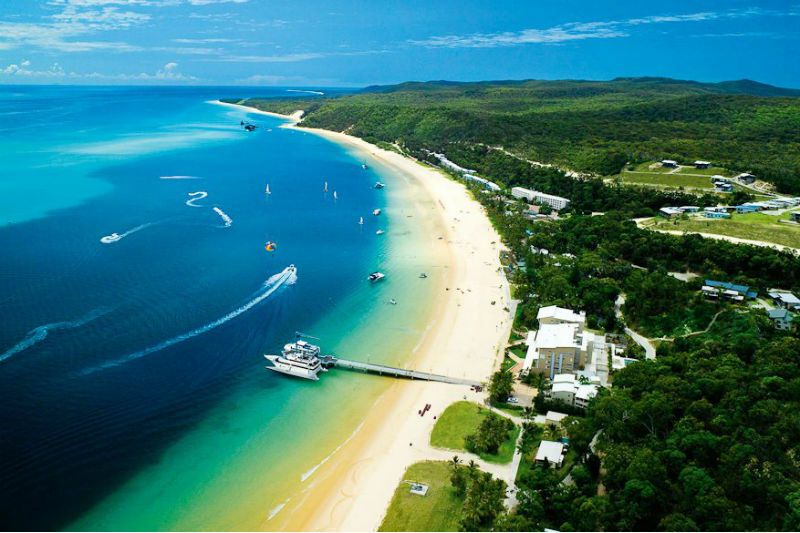 Further afield, a cruise around the Bay of Islands (Moreton Bay Marine Park) will give you access to stunning island views, ocean vistas and a stopover at North Stradbroke and Amity. A cruise around Moreton Bay can also be combined with a stopover at Amity Point and Tangalooma to see the dolphins or snorkel through the clear, warm water. For a touch of history, try a cruise out to St. Helena to visit the state’s first penal colony. Once known as the ‘Hell Hole of the South Pacific’, this island has a fascinating history and while here, you can visit remnants of the prison, stockade, graveyard and other sites, as well as absorb the information available at the museum. Finally, a rare treat that only occurs a couple of times per year due to tides is the cruise up to the mouth of the Bremer River. As you drift along the river from Brissy, you’ll pass the Indooroopilly Island flying fox colony, Seventeen Mile Rocks and the Moggill Car Ferry. You’ll also see scenic suburbs – such as Westlake and River Hills. 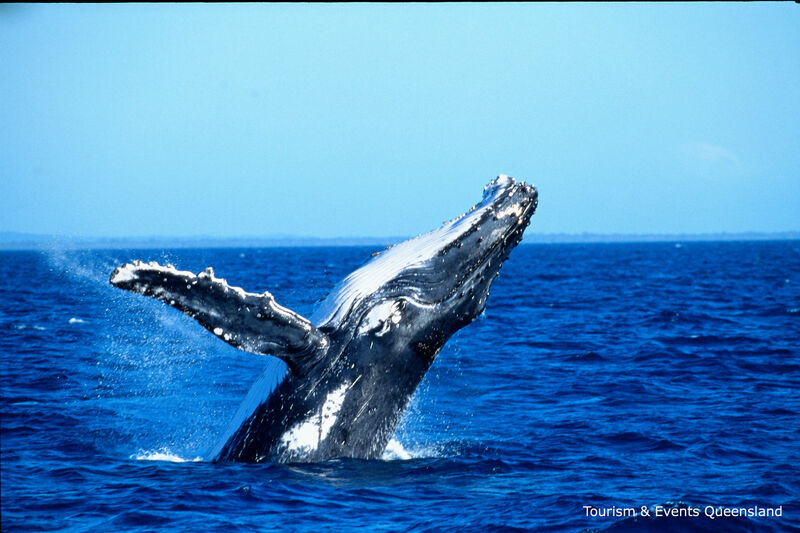 You haven’t lived until you’ve experienced the thrill of seeing whales in their natural environment! Thankfully, when these majestic mammals make their yearly migration to warmer waters for breeding, calving and feeding, they pass directly through the oceanic waters of Brisbane. Jump aboard a Whale Watching cruise and experience comfortable amenities as you delight in watching these amazing whales swim gracefully through the water, occasionally breaching the surface for the joy of it. This will be one experience you’ll never forget! ‘Straddie’ – as it is affectionately known – is the world’s second largest sand island, with about 40 kms of beachy goodness to indulge in. This very popular island isn’t just about sun, surf and sand though – the internal forests are amazing and chock-a-block full of wildlife including kangaroos, koalas, an amazing array of bird and frog species and even water mice. Living in the crystal clear coastal waters are whales (during the migratory season), dolphins, turtles and manta rays, along with a huge variety of tropical fish species – some of which are rare or endangered. Activities on the island include swimming, diving, surfing, sailing, kayaking, paddle boarding, scooter or bike hire and whale watching. The island boasts all the modern amenities too, meaning you can enjoy a delicious meal overlooking the sparkling ocean at a number of restaurants or resorts. Definitely the perfect location for a luxury weekend retreat! 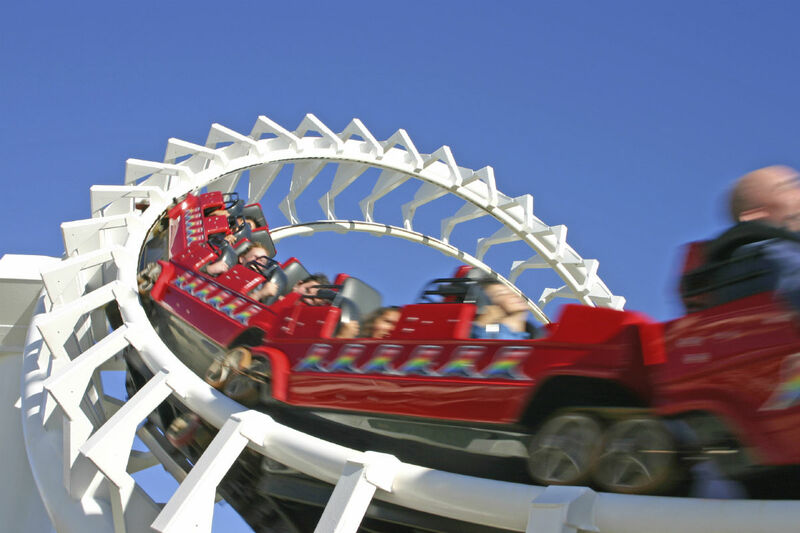 Queensland is Australia’s theme park capital and all are easily accessible from Brisbane. Dreamworld is one of the most popular, with some of the fastest and tallest rides in the world in this all-inclusive park! Besides the knuckle-whitening rollercoasters and other rides, you’ll also be able to cuddle a koala, see huge tigers perform for their handlers and let the kids go crazy at the fun-filled Nick Central. Warner Bros Movie World is where Hollywood comes to life, with thrilling themed rides, amazing live performances, jaw-dropping stunt shows and some of the most unique attractions you’ll ever experience. Movie World is very kid friendly and perfect for all ages – there’s really something for everyone! If you’re looking to cool down in the most exciting way possible, Wet ‘n Wild is the place to be. With everything from monstrously high water slides to slides that twist and turn, as well as a wave pool, kid’s area and even movie nights, Wet ‘n Wild is a thrill a minute. Even in winter, when the slides and pools are heated, you’ll never want to leave! Similarly, White Water World is another amazing place to cool down, with four of the world’s best waterslides. Relax in your own private cabana while you watch the kids play or jump on the family rides with them. White Water World has attractions for every age group and – again – you’ll never want to leave! By travelling less than an hour north or south of Brisbane City, you’ll be able to visit the stunning Gold Coast and Sunshine Coast Hinterlands, both containing lush primordial rainforest areas perfect for bushwalking. 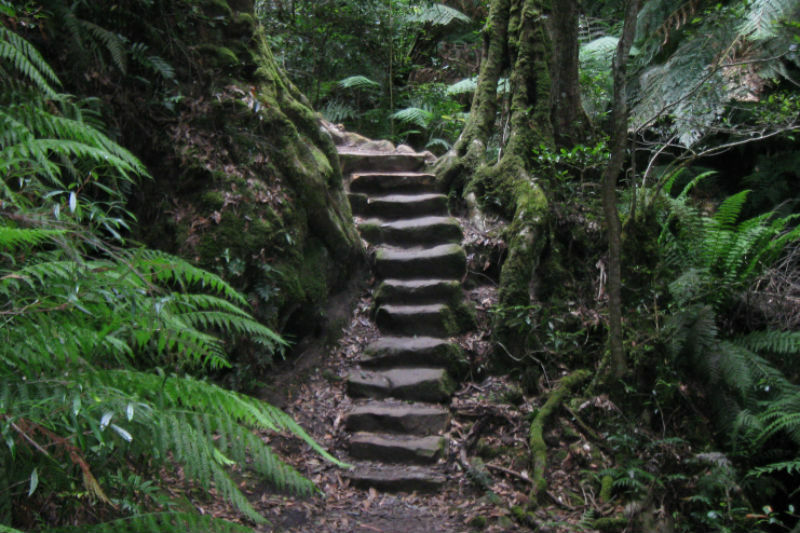 Head south to the Heritage Listed Springbrook and Tamborine National Parks to experience emerald rainforest surroundings, tumbling waterfalls, moss-covered boulders and tangled masses of vines teeming with wallabies, possums, bush turkeys, goanna and water dragons. A highlight of the area is the Natural Bridge formation in Springbrook, which sees a waterfall falling through a hole in the arch, into the glassy waters below. The gorgeous Glass House Mountains and Mary Cairncross Park region to the north are just as stunning, if not more so. Get out of the heat of a Sunshine Coast day and into the cool, earthy under canopy of the rainforest. Accessed through the rainforest, the views from these rugged volcanic peaks are awe-inspiring and the wildlife is pervasive. After your bushwalking adventures, visit the surrounding villages to experience some friendly local hospitality and pick up a few mementos. Brisbane is a city of class and quality and this extends to its local producers as well. That’s why it is definitely worth exploring the region’s amazing wineries! The Southeast Queensland Scenic Rim is the perfect destination for those who like a good drop and stunning scenery. 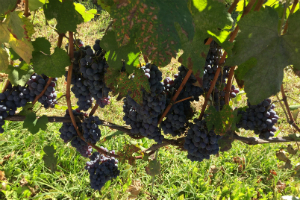 A tour around this area will take you to around five local boutique wineries for a taste of Queensland’s most delicious wines and other tasty delights. You’ll also be able to explore the region’s most beautiful scenic locations (it isn’t called the ‘Scenic’ Rim for nothing! ), with mountain views, rolling green hills and farms dotting the countryside. You can even enjoy a serene morning tea cruise on a pontoon at Lake Moogerah or a fruit, cheese and chocolate platter in between the vines. 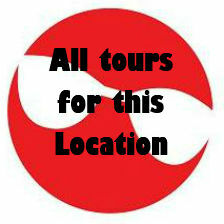 This is the quintessential foodie trail for lovers of fine wines and foods.